The 4th national OzEWEX workshop explored what a future comprehensive National Environmental Prediction system should look like and what observations it will need. The workshop was held at CSIRO in Hobart, Tasmania, on Wednesday 6 December 2017, in the break of the MODSIM2017 congress. The format included several invited presentations and facilitated discussion. 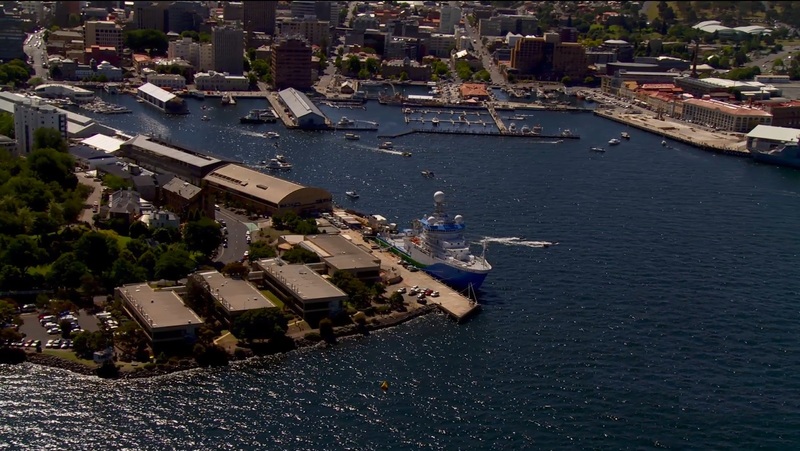 There was also time for conversations over morning tea and lunch, and demonstrations of state-of-the-art research instrumentation, including TerraLuma‘s proximal remote sensing instruments and a tour of the Research Vessel Investigator. Participation was free, thanks to generous support from CSIRO, Terrestrial Ecosystem Research Network, Geoscience Australia, the Bureau of Meteorology, and the Australian National University. Copies of all presentations can be accessed via the links below.